Welcome back and Nancy, here to share with you my Christmas card made with another adorable Wild Rose Studio stamp like the one I used on my card called the Wild Rose Studio Christmas Stamp. The Rubber Buggy carries the new Wild Rose Studio stamp, dies and paper collections for your cards for all occasions. 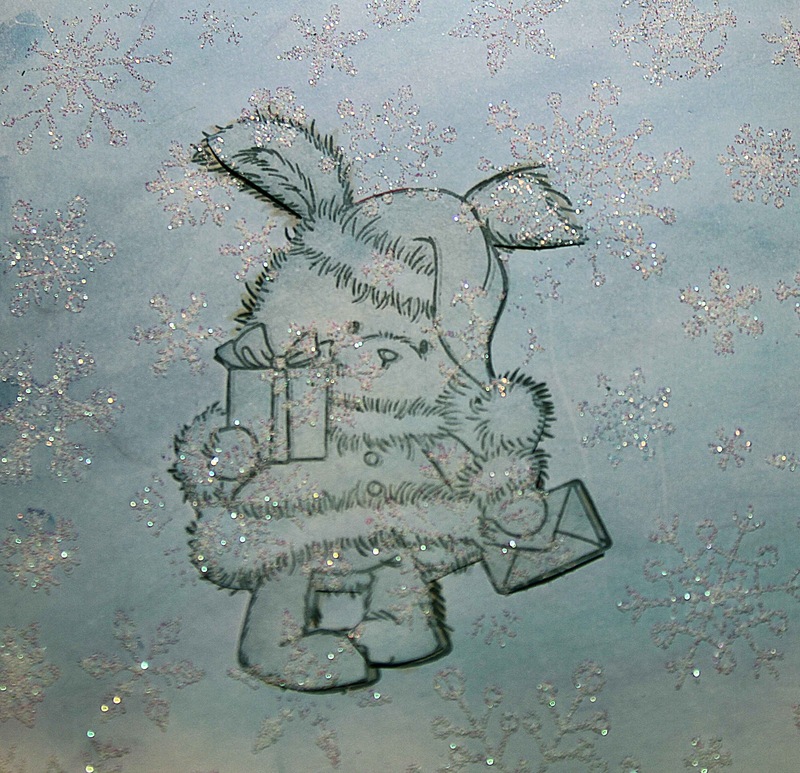 I stamped the Wild Rose Studio Christmas Bunny with Memento Tuxedo Black ink on white cardstock. 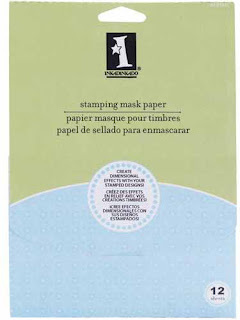 I stamped the bunny again on Inkadinkado Stamping Mask Paper and cut the image out. I peeled the mask paper off and stuck the Bunny mask paper to the colored Bunny on the white cardstock before coloring the blue snowflake background. I applied blue pastel ink over the entire white cardstock including the mask paper of the bunny. 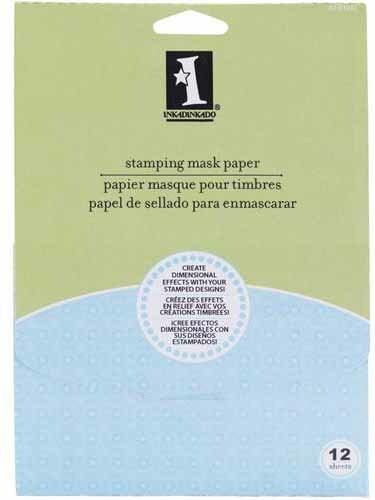 NUVO Shimmering Pearl embossing powder and used a hot glue gun to set the embossing powder. 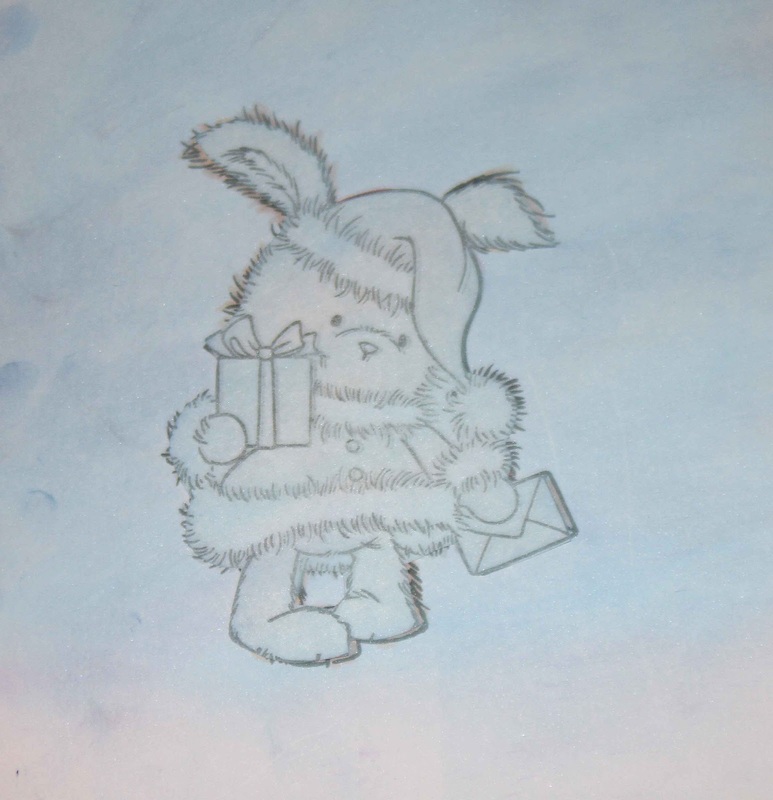 I peeled off the masking tape off the bunny and then cut the bunny with the background with an oval die. 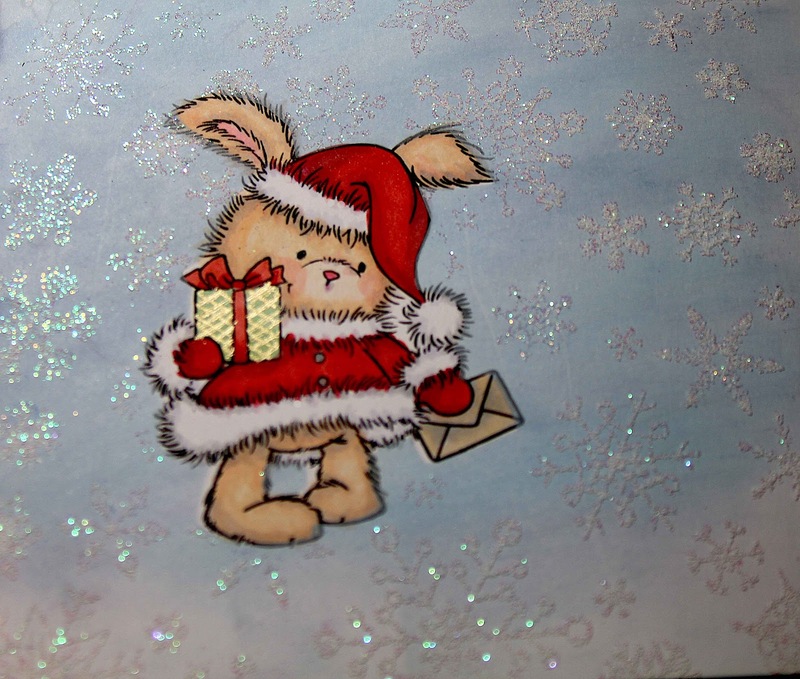 I applied NUVO Crystal Gloss White drops around the image to make additional snowflakes. 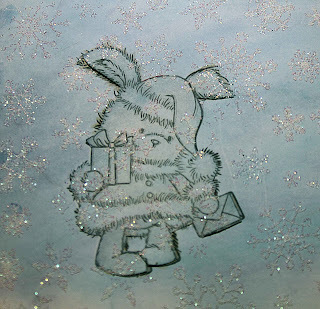 NUVO Crystal Gloss White drops below the bunny's feet and applied glitter on the drops to appear as snow. Beacon 3 in 1 Advanced glue. 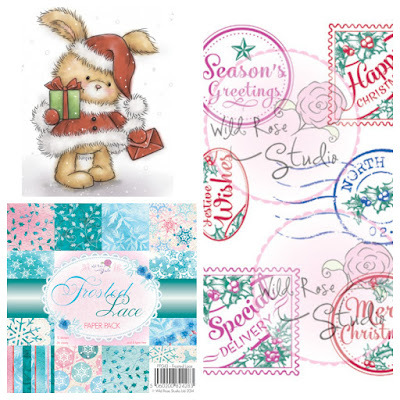 to stamp the Wild Rose Studio Christmas Label - Special Delivery stamp. 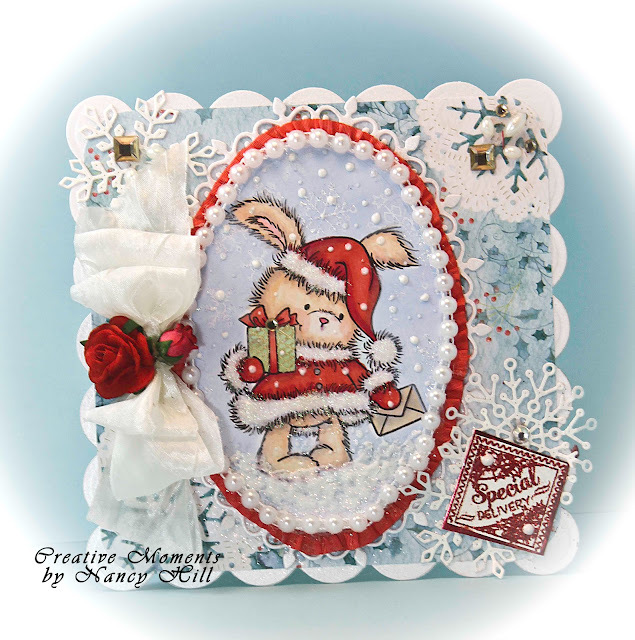 I cut out a metallic square to glue behind the Special Delivery stamp and glued on top of the white snowflakes that were cut out from a snowflake die. I added the Wild Orchid Craft 15mm Red Open Rose flower and Wild Orchid Craft Hip Rose Bud to the center of the handmade bow with a hot glue gun. 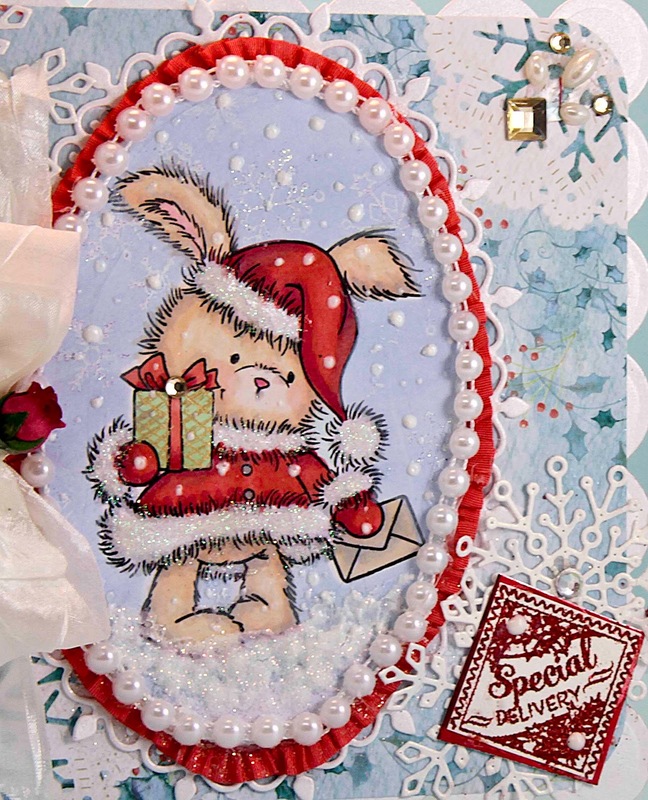 Sparkle N Sprinkle Creative Challenge: Glitter/flocking, etc.